What will 2011 - 2012 hold in store for Virgo? Our free yearly Virgo horoscope 2011 covers Virgo general outlook and overview for the year ahead. We also have a dedicated love horoscope for Virgo 2011 - 2012, money horoscope 2011 - 2012 Virgo and career, work and business Virgo horoscopes for 2011 - 2012. Free 2011 horoscopes Virgo are in-depth and detailed with full year ahead zodiac predictions and forecasts for your inner and outer life. Virgo compatibility and relationships, love, career, Virgo work, business and money for the Virgo zodiac sign 2011 - 2012 appear below. In December 2011 we released our 2012 horoscope predictions for love, money, work and life in general covering the whole period between 2012 - 2013! Now you can also read your Virgo horoscope for 2018, free! Start practicing your juggling skills early in the year because looking at the themes that will shape 2011 you're going to need them. 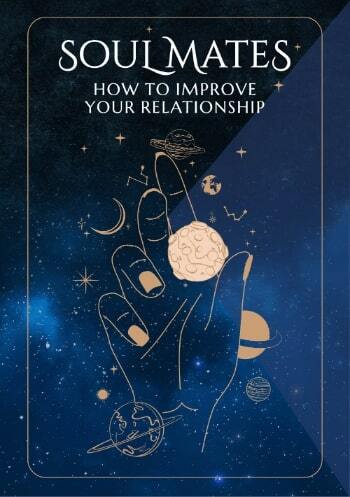 Both money and relationships are going to be a major theme throughout the year, with a lot of focus on your relationships in the first few months of the year, competing with equally important financial forces. For the first and only time in your lifetime you're moving into the New Year with Jupiter and Uranus, the planets of luck and synchronicity in your relationship sector, but with Jupiter moving into your financial sector on the 23rd January and Uranus on the 12th March this is where their focus will shift to. With Chiron moving into your relationship sector on the 9th February and Neptune from the 5th April it's not going to be a case of your focus shifting from your relationships to your financial situation, with both remaining active. Even when Jupiter moves on from your financial sector on the 5th June and moves into a more adventurous part of your chart both the relationship and financial themes will continue. In a show of how diverse this year is going to be, you will experience 6 eclipses this year, which are all tips of icebergs for much deeper themes in play. 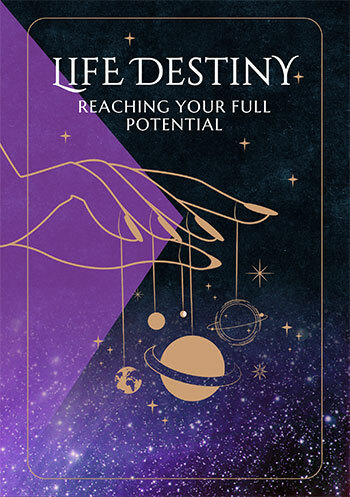 Of those eclipses 2 will fall in your home and family sector, 2 will fall in your career sector, one in your romantic sector and the other in your sector of friendship, teamwork and networking, with all these being themes that will have threads running throughout the year. The one thing that you can count on is that you won't get bored. This should also be a profitable year, with Saturn in your income sector for the whole of 2011. Day by day Virgo horoscopes throughout 2011, weekly Virgo zodiac predictions and monthly Virgo astrology readings. Free daily Virgo horoscope 2011 - 2012, monthly Virgo horoscope for April 2019 and, of course, free Virgo yearly horoscopes.